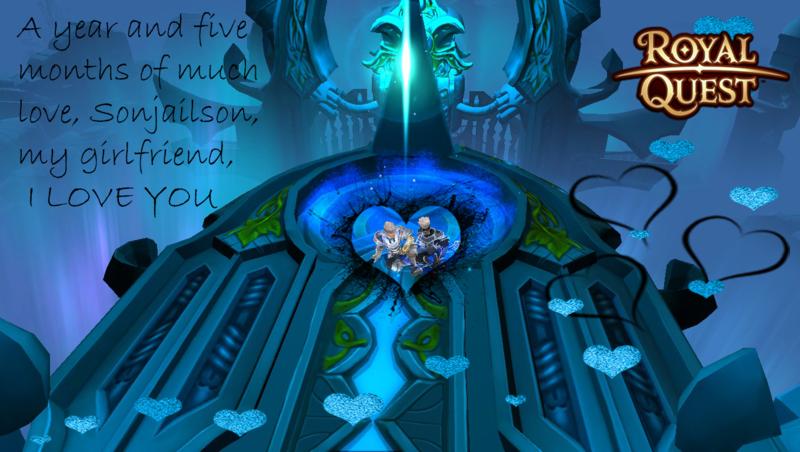 Post your Vallentine cards here. Love is all over Elenia. I'm really enjoying participating in these FanArt events. For this reason I am leaving here the link for you to know the step by step of all the illustrations that I made for the events of the Royal Quest. Edited by Rich-Ghoul (Elgore), 11 February 2019 - 08:18 PM. It's my first time attending a game event, I hope you like it !!! Edited by Andhry (Elgore), 15 February 2019 - 04:15 PM. Here's mine for the contest! love need not be explained, just lived. I feel that now stones will fly into me, but: "Any love has the right to life." Can't see your work perhaps you should edit the link. Edited by Zdarkhero (Elgore), 19 February 2019 - 05:48 PM. Edited by V'entilador (Elgore), 19 February 2019 - 08:42 PM. A long distance marks the desire ... A true love does not let the flame of passion quench. Edited by KiritoPervertido (Elgore), 20 February 2019 - 02:50 PM.